Since 1979, MEDNAX has evolved with the health care industry while giving our clinicians the tools and support they need to focus on patients – not paperwork. As we celebrate 40 years of success, we’d like to thank our partners in progress: our health care providers, administrative support staff, clinical peers, hospital partners and patients across the country. Now more than ever, health care is a collaborative effort. Although Pediatrix Medical Group, Obstetrix Medical Group and Pediatrix Cardiology preceded the American Anesthesiology (founded in 2008), it remains the largest specialty within MEDNAX with 1,400+ physicians. We began as a single neonatology group in 1979. By meeting the changing needs of our patients, physicians and hospitals, we have grown to become a national provider of health solutions. Company founded as South Florida Neonatology Associates with two NICU contracts and one mission: take great care of the patient. First out-of-state contract brings our neonatologists to Charleston, West Virginia. Pediatric cardiology and pediatric intensive care service lines introduced to enhance the continuum of care. Newborn hearing screen program launched to boost early detection and intervention for the most common birth defect, hearing loss. 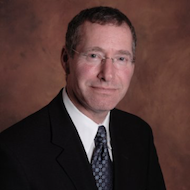 Company completed initial public offering and adopted the name Pediatrix Medical Group. EHR module and clinical data collection capabilities introduced to bolster research, education, quality and safety initiatives. 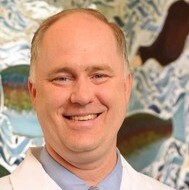 Maternal-fetal medicine division founded to care for high-risk pregnant women and their babies. Center for Research, Education, Quality and Safety formalized to give clinicians the tools and support they need to improve patient care. Online CME and CNE for maternal-fetal and newborn community launched. Continuous quality improvement program introduced. 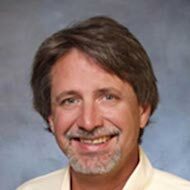 American Anesthesiology founded; Fairfax Anesthesiology Associates becomes first anesthesia practice. 100,000 Babies Campaign, a large scale neonatal quality improvement initiative, is launched. Quantum Clinical Navigation System introduced as a quality initiative tool for implementation at our anesthesiology practices. Virtual Radiologic (vRad) acquired, bring teleradiology and telemedicine to MEDNAX and expanding our presence to all 50 states. MEDNAX celebrates 40 years of patient care with a mission that has stood the test of time: take great care of the patient, every day and in every way. When the organization was founded in 1979, what was its name? Invite your friends to test their knowledge! We have always been Better Together! In 2001, the entrance to the exhibit space at an event coined “Subspecialty Clinic,” gave our physicians the opportunity to learn what each department had to offer. 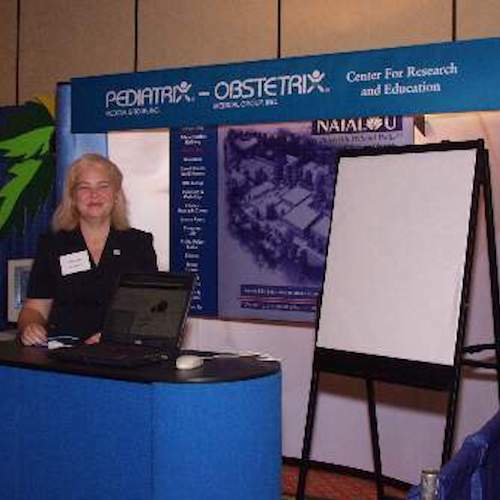 Hilja Dodd, our CME manager, greets physicians at the 2001 Subspecialty Clinic and provides information about our online education which, at the time, was called NatalU. 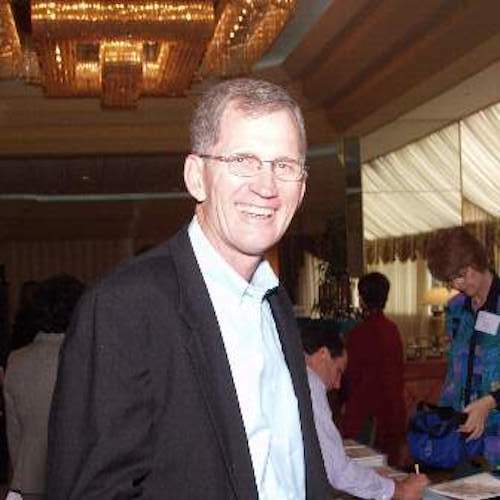 Dr. Michael Stanley checks in at the 2001 Medical Directors’ Meeting. Drs. 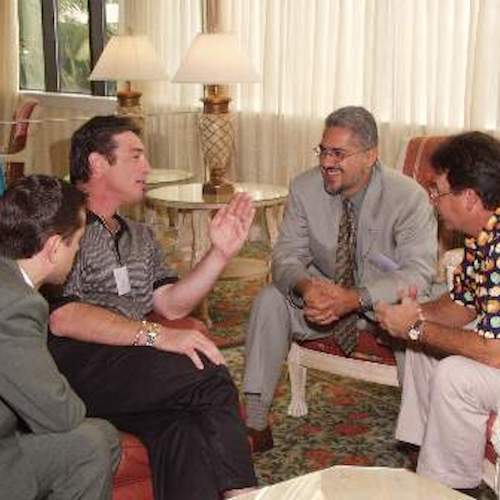 Eric Kurzweil, Jorge Del Toro and Carlos Perez talk shop during a 2001 Medical Directors’ Meeting break. 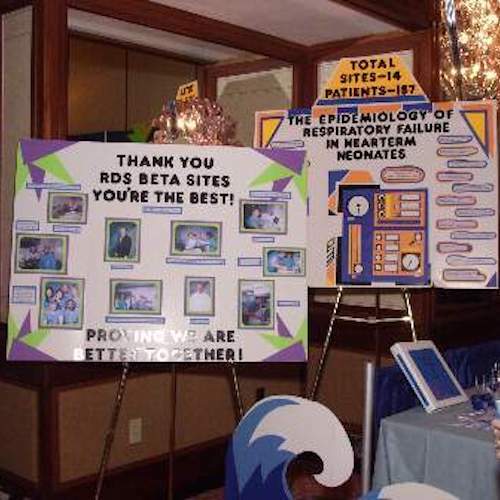 Stats from Research Data System (RDS) were on display during the 2001 Subspecialty Clinic. 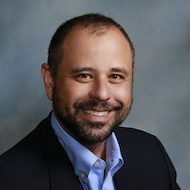 RDS would later become BabySteps which feeds Clinical Data Warehouse, widely recognized as the largest and most robust neonatal outcomes database in the world. 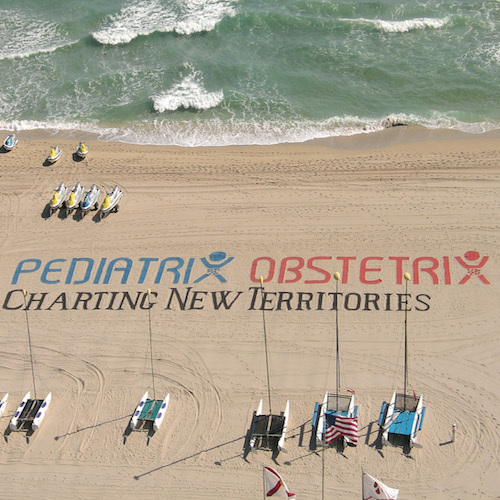 We made our “mark” at the opening of the 2003 Medical Directors’ Meeting, themed Charting New Territories. 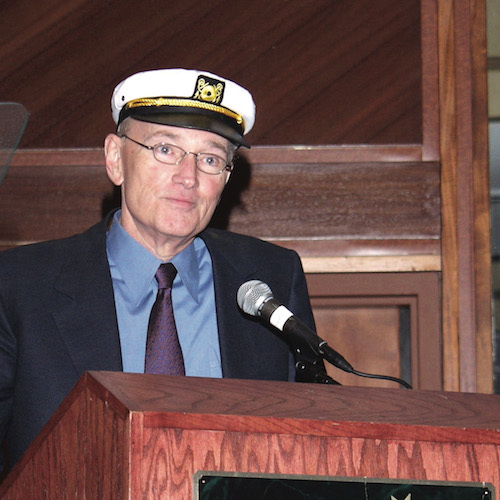 Dr. Roger Medel, CEO, has always worn many different hats, a focal point of his opening address at the 2003 Medical Directors’ Meeting. Steve Collins, Senior Vice President of Business Development, pictured with his daughters, Alexis and Rachel, during the 2003 Take your Child to Work Day. Rachel interned in the Marketing Department many years later. 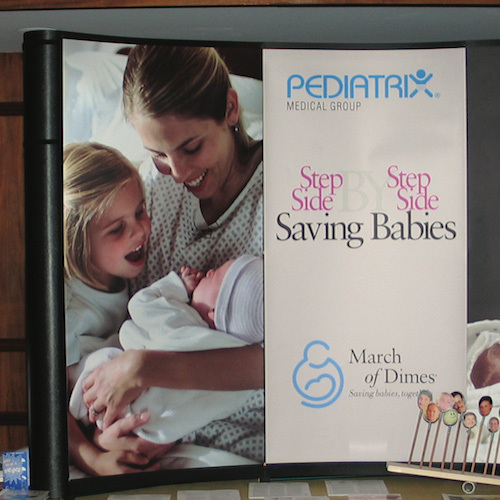 Our partnership with the March of Dimes was on display at the 2003 Medical Directors’ Meeting where we hosted a “dunk tank” to raise money. 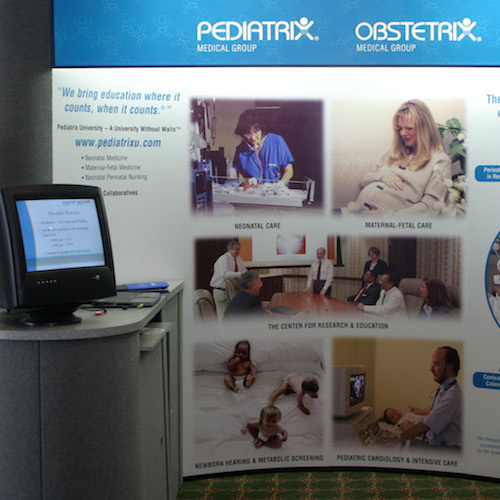 The Pediatrix-Obstetrix booth showcasing Pediatrix University was on display at the 2005 Pharmacology Conference. 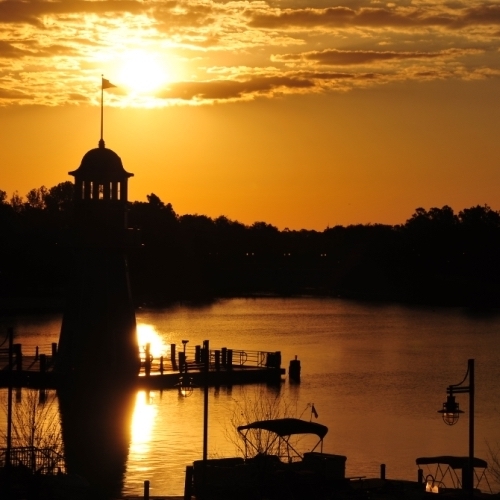 The sun starts to rise as we kick off the 2008 Medical Directors’ Meeting, themed The Adventure Continues, in Orlando, Florida. 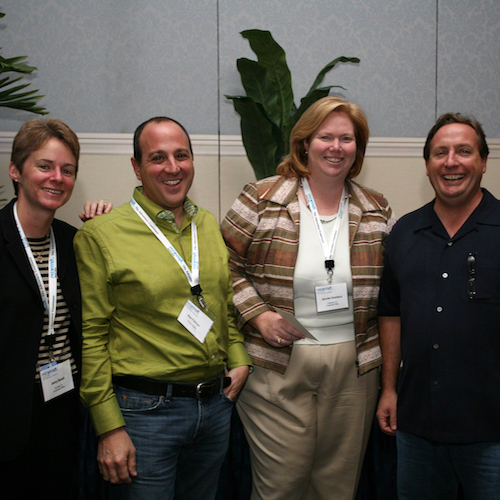 Jenny Benoit, Dr. Alan Fishman, Jennifer Granberry and Bob Bryant enjoy food and fun at the 2008 Medical Directors’ Meeting Casino Night event. Stanley’s Steamers take on Twiggs’ Towering Thunders! 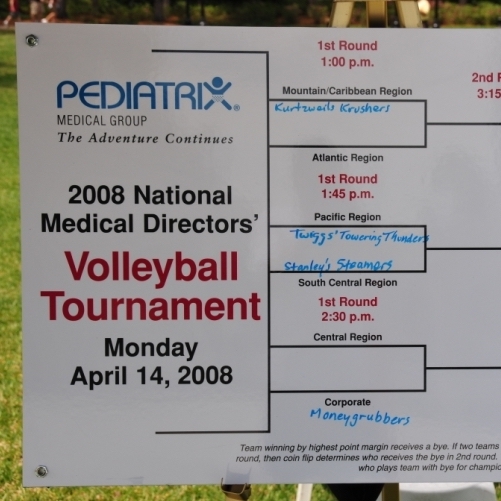 The regions and corporate offices face off in the 2008 Medical Directors’ Meeting Volley Tournament. 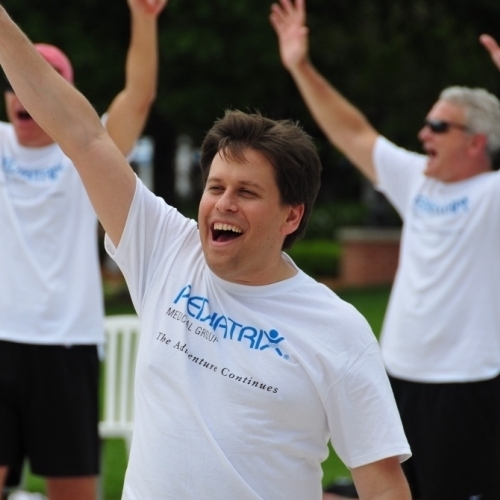 Darren Handler, Director of Data Warehousing and Hospital-Based Applications, celebrates a point during the 2008 Medical Directors’ Meeting Volleyball Tournament. 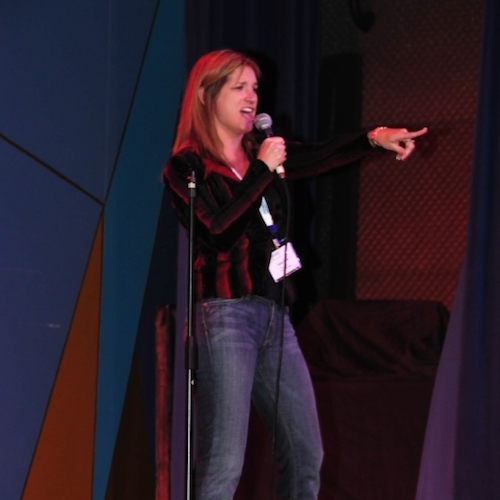 Carey Osborne, Vice President of Clinical Staffing, performs during the 2008 Medical Directors’ Meeting American Idol event. 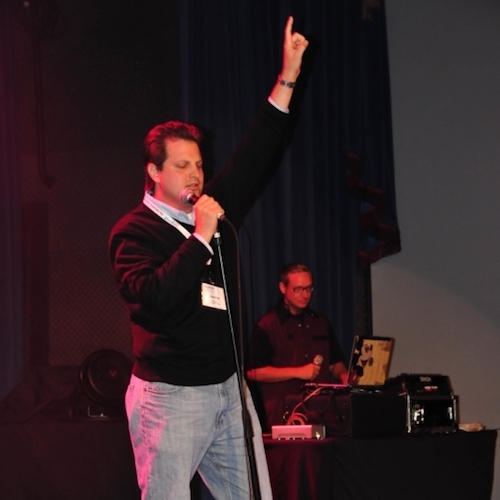 Darren Patz, Vice President of Government Relations, performs during the 2008 Medical Directors’ Meeting American Idol event. 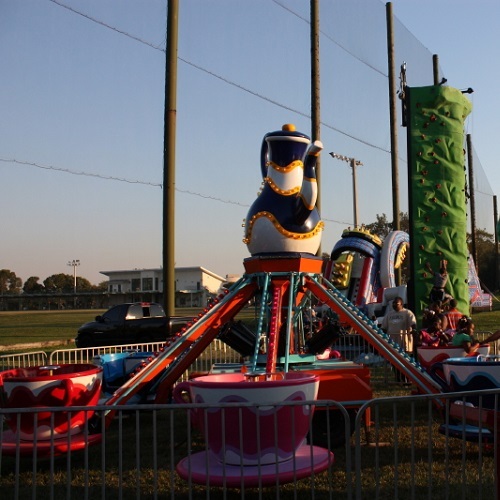 We all gathered together as a company for a picnic to enjoy fun rides, food and conversation. 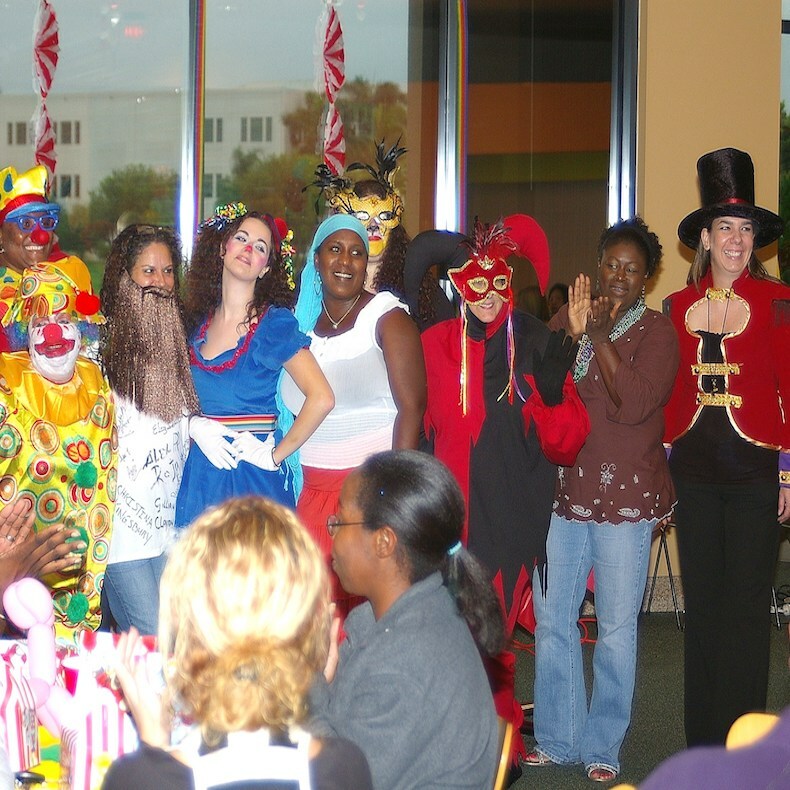 The morale committee puts on a carnival for some office bonding. 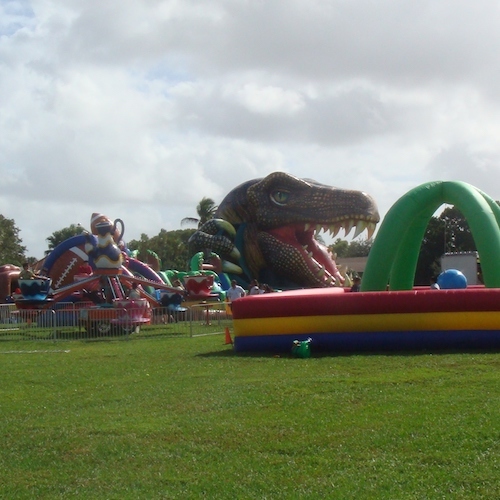 Another company picnic put on by the morale committee. 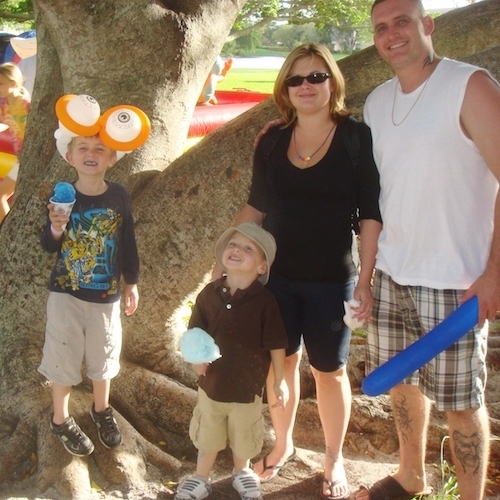 Craig Grove, CRM Admin, pictured with his family enjoying the company picnic. 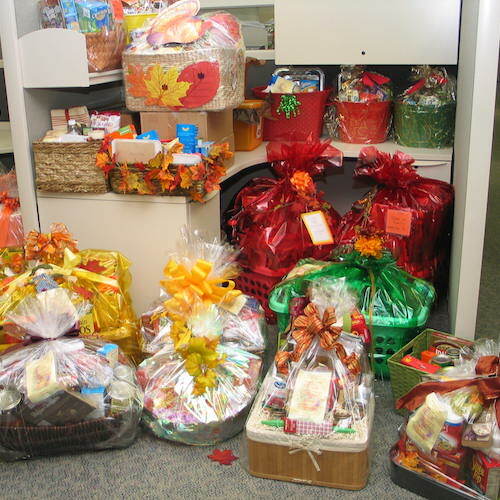 The benefits department puts together care packages for the Thanksgiving food drive. 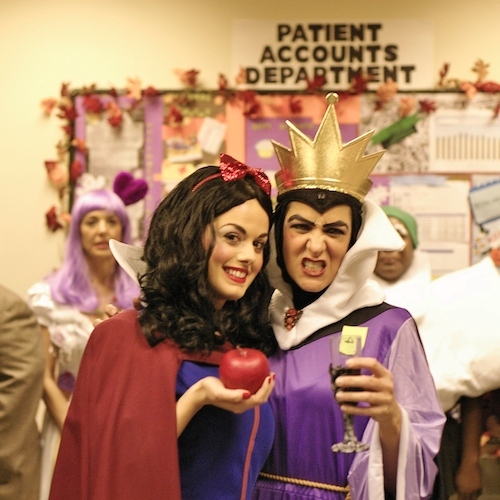 The patient accounts department wows everyone with their elobrate costumes. 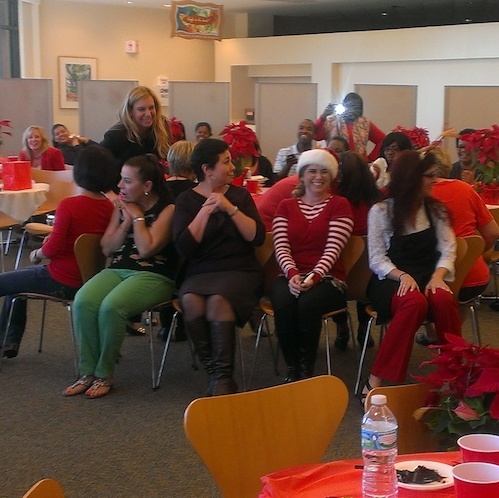 Everyone gathers for the 2013 holiday luncheon. 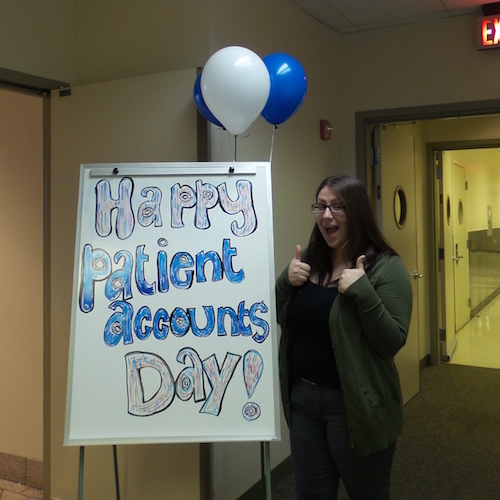 We were excited to honor everyone engaged in healthcare administrative management for National Patient Account Management Day! 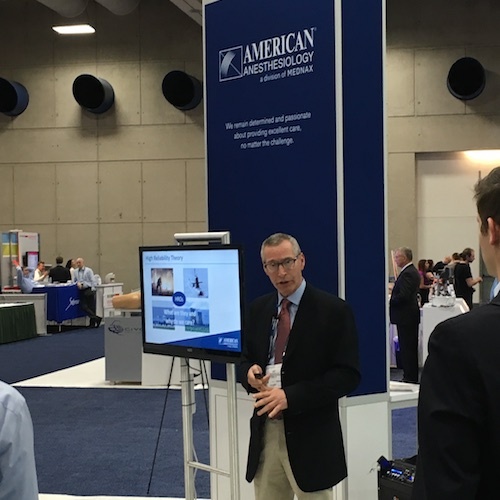 Dr. Jeff Shapiro, anesthesiologist and HRO Director, hosts a lunch-and-learn at the American Anesthesiology booth during the 2015 ASA Annual meeting. Have a favorite MEDNAX memory?